The restaurant is vibrant, noisy and welcoming. 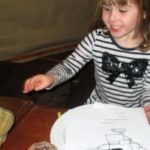 The Italian waiters are warm and beautiful with children, in particular they activley encourage them to enjoy the dining experience too. 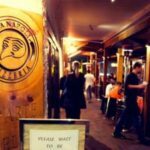 When Luigi Esposito opened Via Napoli Pizzeria in Lane Cove in 2011, his aim was to recreate the vibe and atmosphere of dining in busy Naples. 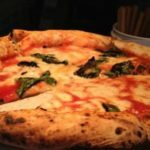 As he says, ‘just as Naples is extraordinary, chaotic, exciting, and overcrowded so is Via Napoli Pizzeria’. You may even forget that you are in Sydney! 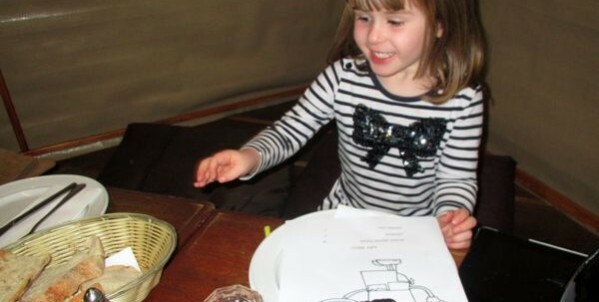 Little ones are made to feel welcome and part of the dining experience. 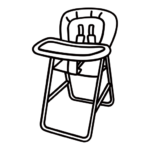 The waiters will bring colouring and highchairs happily if you need them. The great thing about dining here is that little ones can share nearly everything you order. 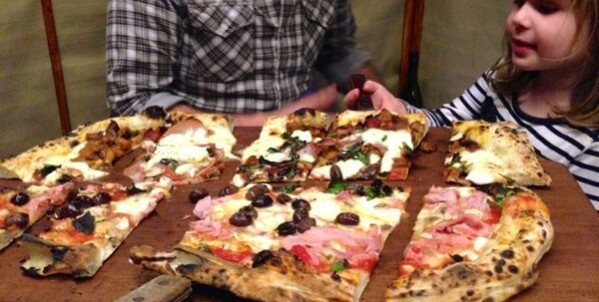 The menu, with its metre long pizzas, encourages communal dining. If you are after kids meals, they have a Mickey Mouse pizza; lasagna and cannelloni. The set menu is either $45 or $55 and is a great option for family dining. You will just pay for the adults (with children under 12) and there will be plenty to go around. Start with a selection of antipasto with meats, cheese, seafood and finish with pasta and a pizza of your choice. 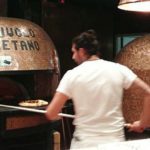 Via Napoli follows many of the rules of authentic Neapolitan pizza-making, meaning they knead and roll the base by hand and only bake for 60 to 90 seconds in a wood-fired oven at 485’C. 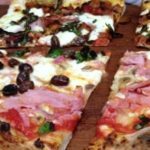 Their spectacular pizzas add plenty of entertainment value to the dining experience. You will hear choruses of joy from adjoining tables as pizzas are brought out and presented then greedy demolished. 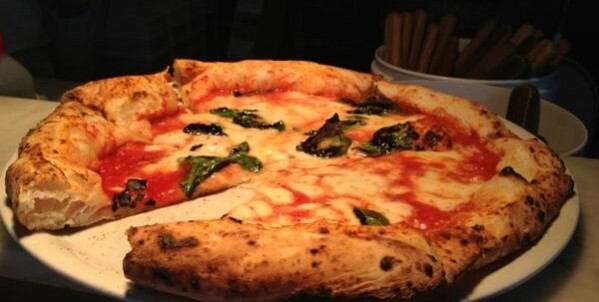 The ‘Via Napoli pizza’ is the daily ‘fantasy pizza’ and ours was baked eggplant with tomato. 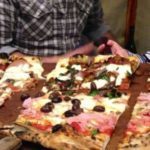 If you are dining with a large group, the 2 metre long pizza ($120) comes with five varieties and is a spectacle in itself. 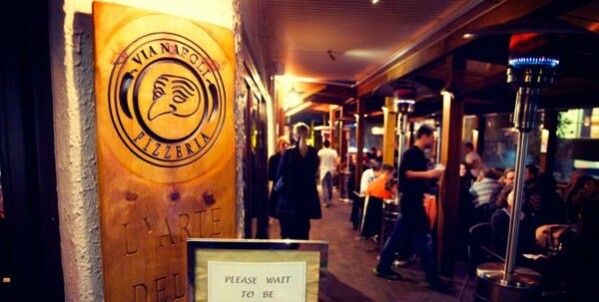 Via Napoli is one of the most authentic southern Italian dining experiences you will find in Sydney. It is always busy, noisy and frantic yet run with military precision. 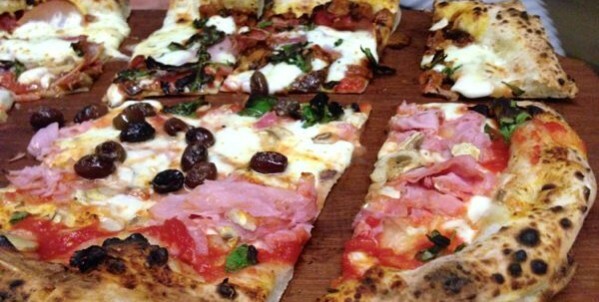 Just one taste of those delicious pizzas will have coming back for more again and again!